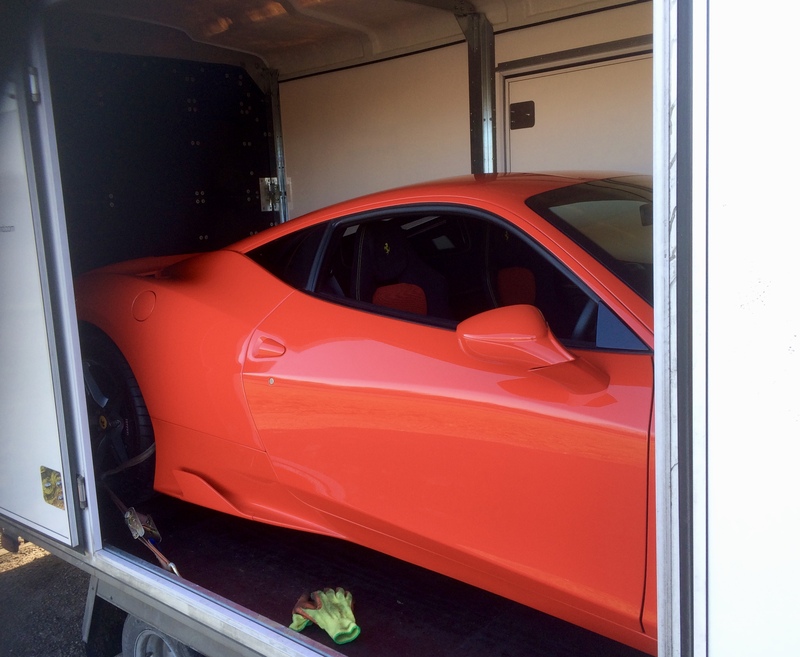 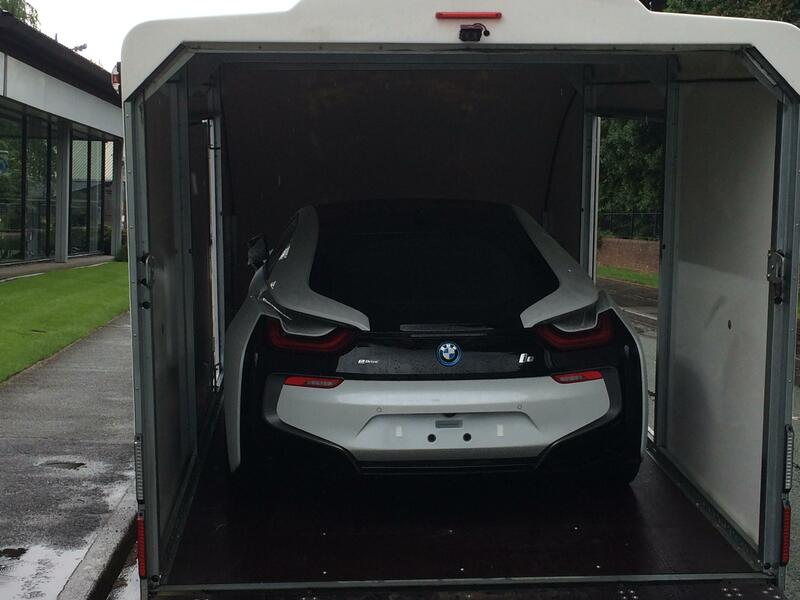 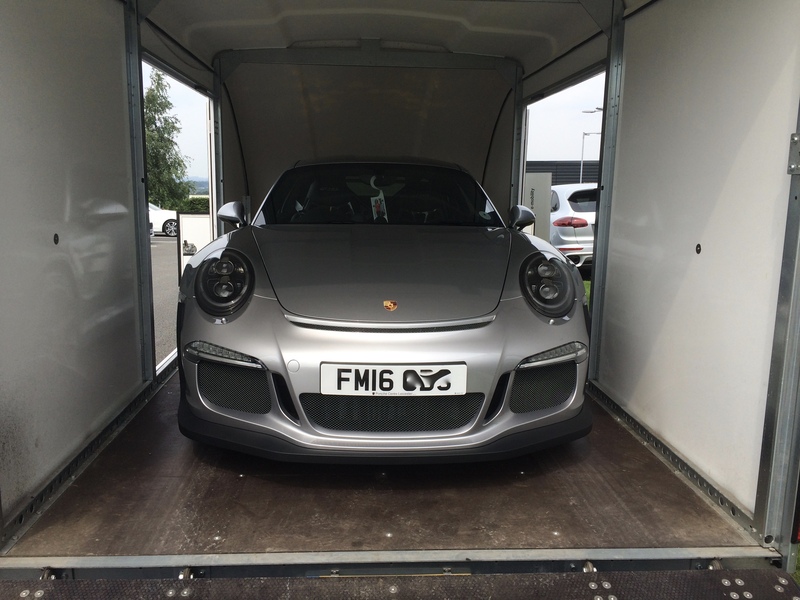 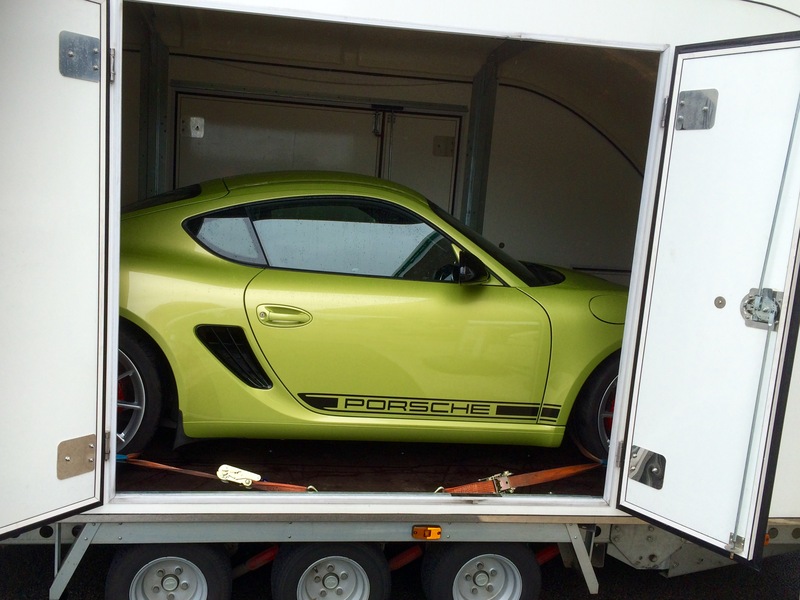 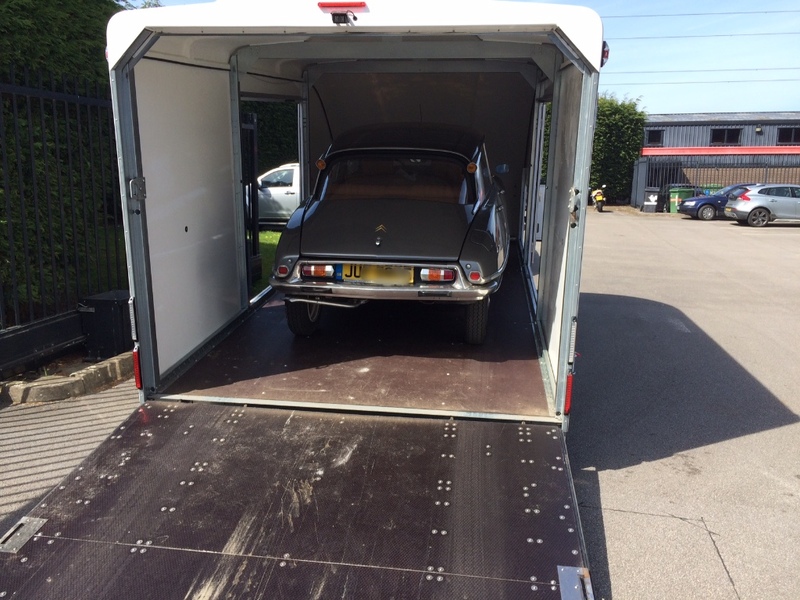 Classic & Sports Car Transport are specialist vehicle movers. 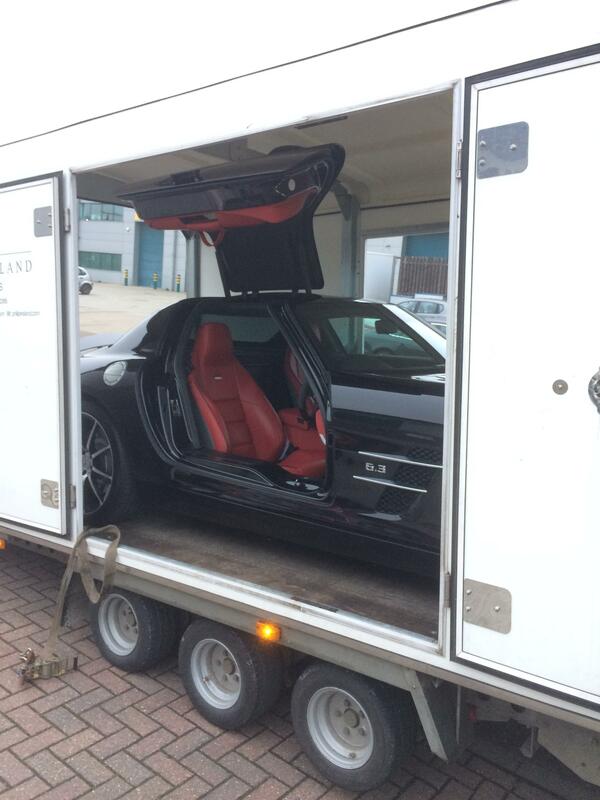 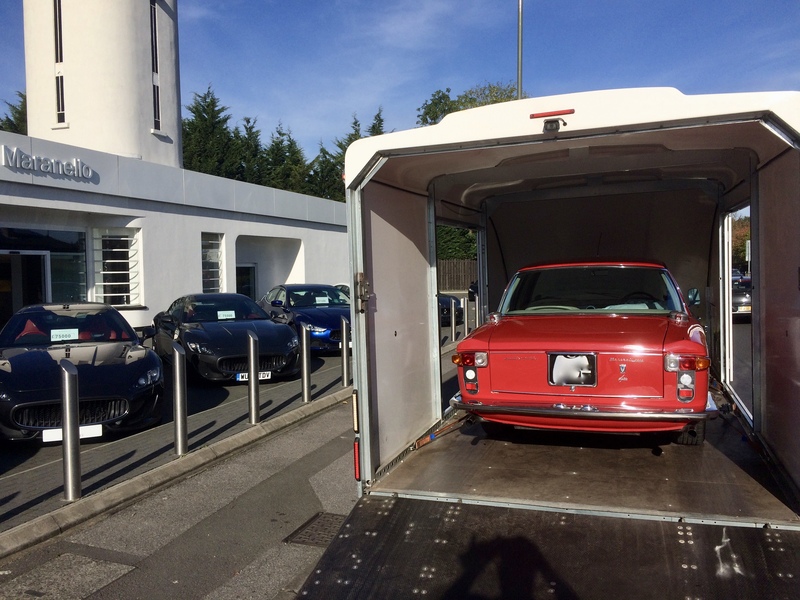 We work with numerous blue chip dealers throughout Europe, moving both new & classic vehicles. 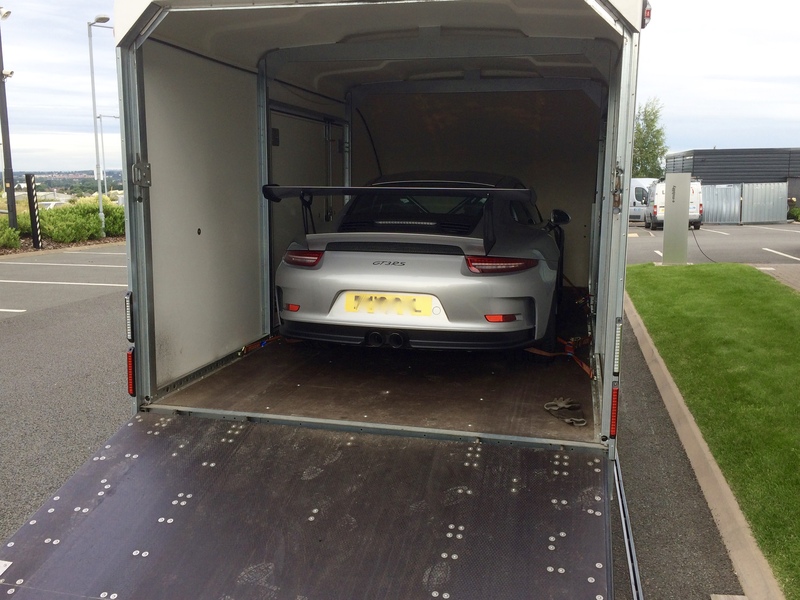 We only use covered race transporters which can not only handle very low vehicles, but your (or your customers) pride & joy is fully protected from the elements & prying eyes. 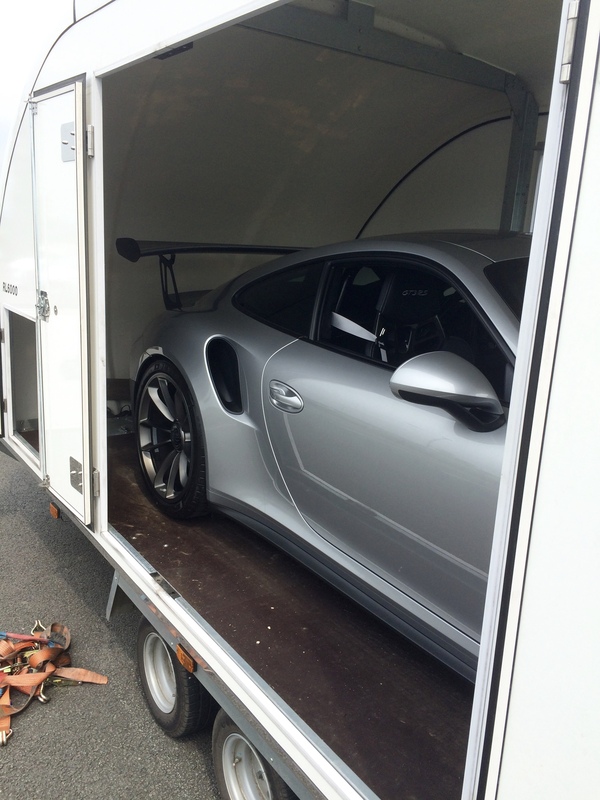 They can handle just about any vehicle under 2300kgs. 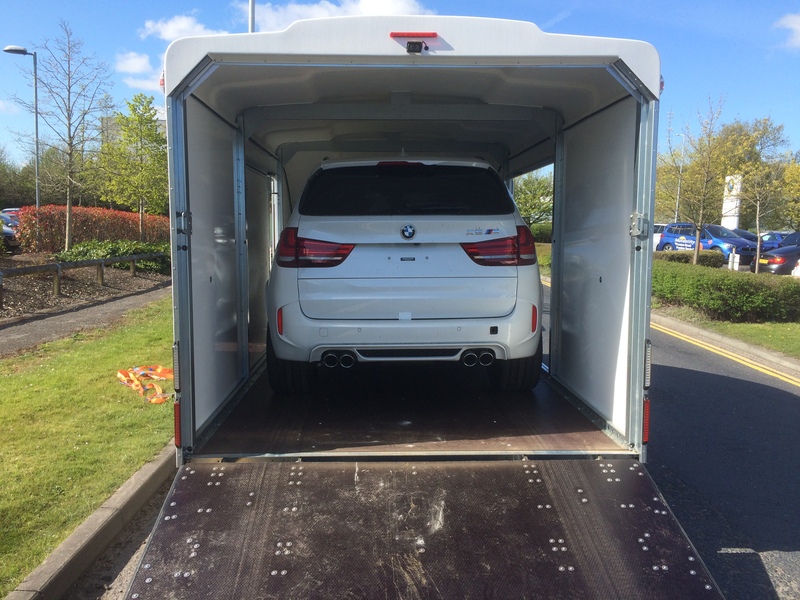 Our Tow vehicles are the latest models & fitted with tachograph equipment to be fully compliant with DVSA regulations. 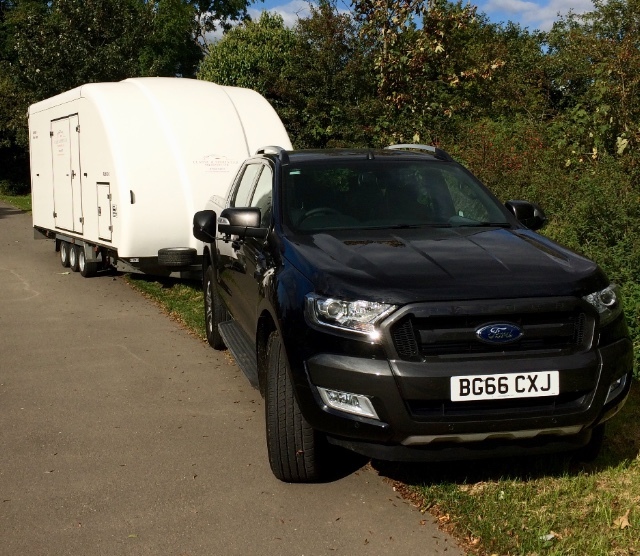 All of our uniformed drivers are experienced & are backed up by £2,000,000 single vehicle full road risks insurance cover (this can be extended up to £10 Million EU Wide on a per day basis if required) & £5 Million public liability cover arranged through Finch Group for your complete peace of mind. 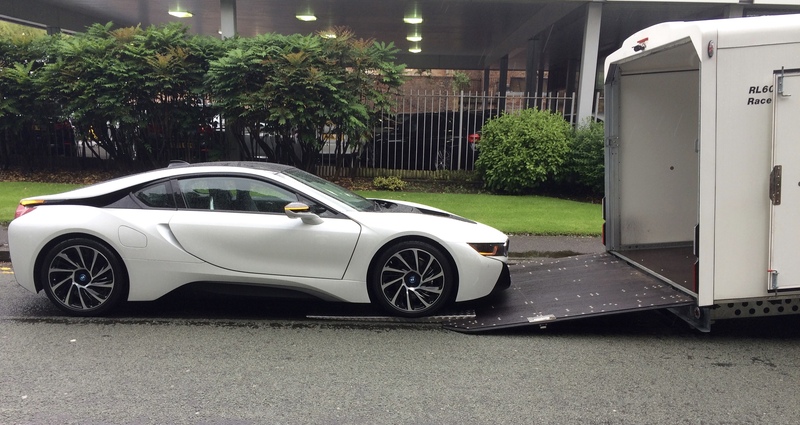 Please include, Origin & destination postcodes as well as full vehicle details & your preferred date of movement.